How Do You Increase the Database Column Length For An Itemtype Attribute? In SAP Hybris Commerce 6.x, the default database column length for an Itemtype Attribute String type is 255 characters. A client recently asked to increase the database column length for the Orders table P_NAME column from the default 255 variable characters length to 500 variable characters length. In this tutorial, I will show you how to properly increase the database column in SAP Hybris Commerce. 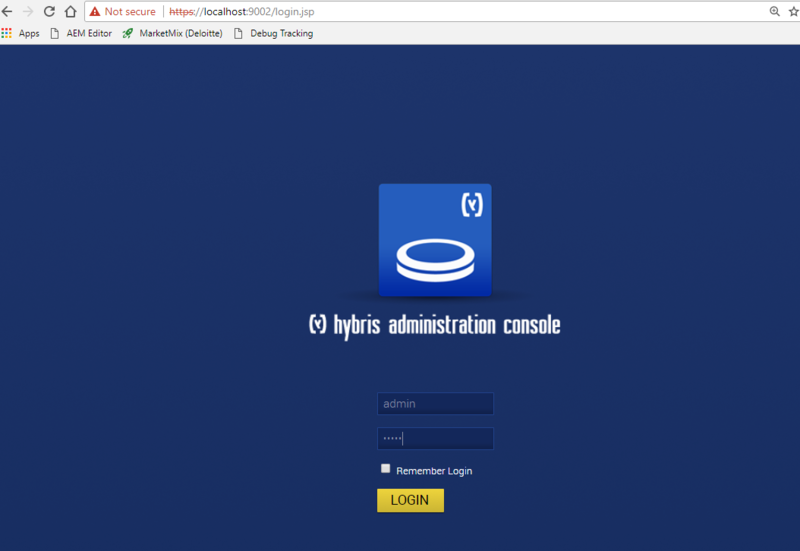 For this tutorial, I'm using the default Hybris database, HSQLDB. 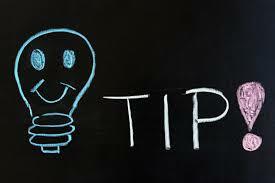 Open the <Your Hybris DIR>/ext/core/resources/core-items.xmll file using your preferred text file editor. Login to the HAC using your admin credentials. *Note, by performing a Hybris Initialization, your database schema and data will be updated, existing data will be lost. Several minutes later, the Hybris Initialization will be completed, click on the Continue link to complete the Initialization. The Orders table P_NAME column is now 600 variable characters. The tutorial is complete. 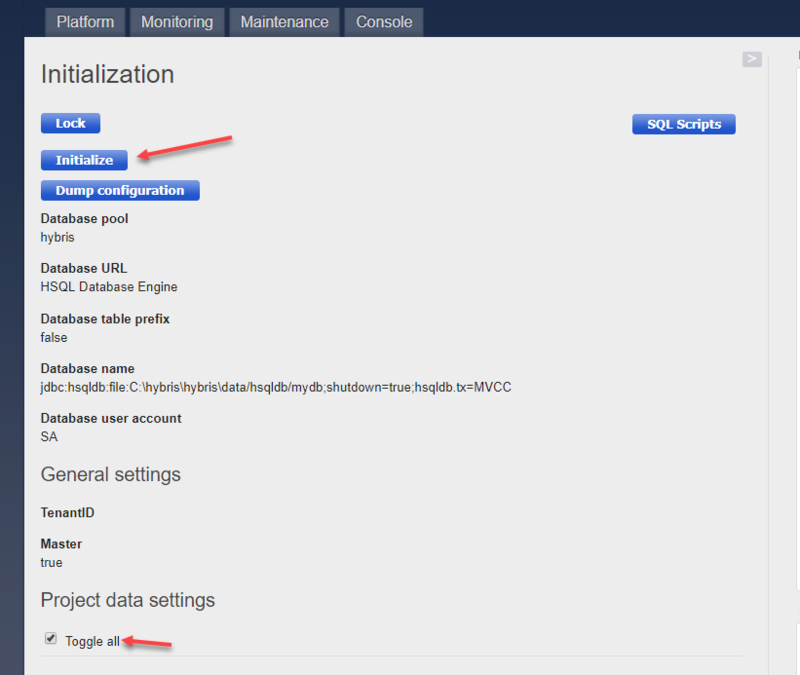 What Is A Dedicated Catalog Import Server In The Hybris Commerce Architecture? What's New in Search and Navigation in SAP Hybris Commerce 6.6? 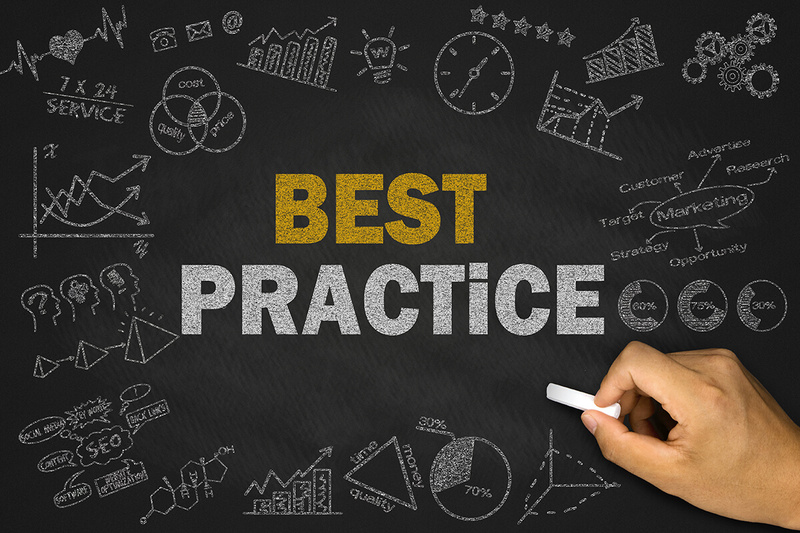 Which Companies are Using SAP Hybris and Why Your Company Should Consider It? But You can not initialize when system is already live. Correct, with a live system, We would run an Update instead.